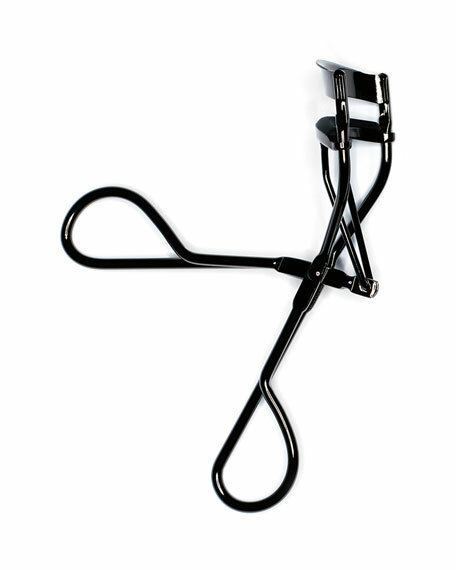 Ideal for all eye shapes, the Eyelash Curler delivers dual results: long-lasting and voluminously curled lashes combined to make your eyes pop. First, the custom shape and size of frame length ensures stability and control, while the curved angle suits all eye shapes (read: no pinching). Next, the silicone pad designed as an inverted "T" shape provides a protective, stay-put edge for improved safety and optimum curl. The replaceable pad promises comfort and easy cleaning, while providing expert precision (a replacement pad is included). And finally, the carefully calibrated hinge is specifically engineered to apply the perfect amount of pressure on eyelashes. 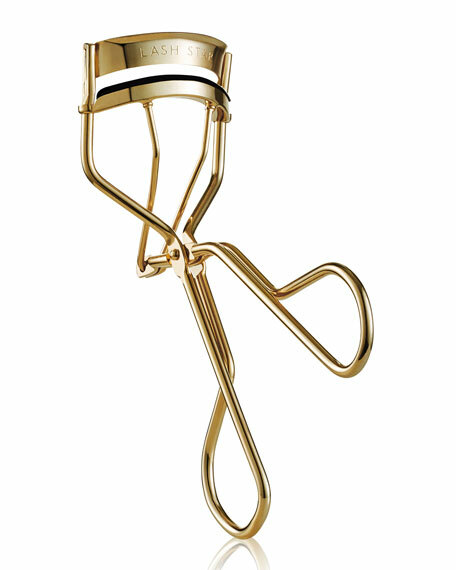 For optimal results, hygiene and safety, it is recommended that the Dualistic Eyelash Curler be cleaned after each use. Additionally, to maintain its precision performance, the silicone pad should be replaced after 3 months of use. Open the curler by spreading the handles and center your upper lashes between the top and bottom (rubber) section of the curler. 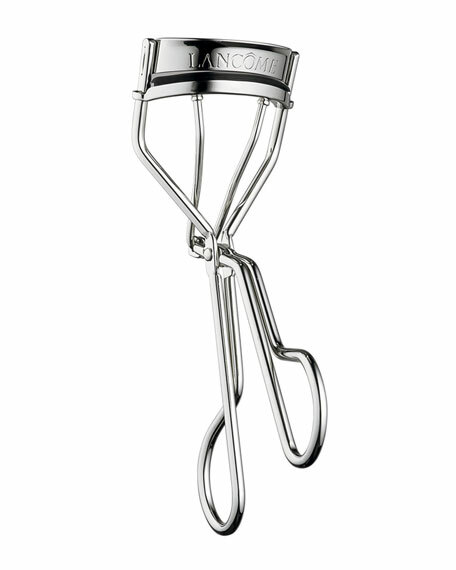 Position the curler at the base of the lash line and gently squeeze handles. Hold for several seconds. 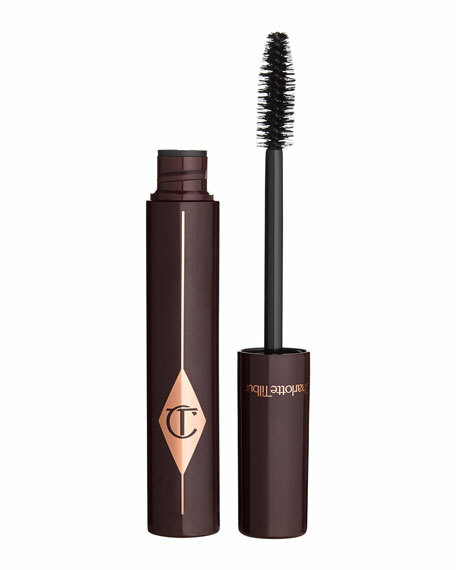 Curl the lashes in an upward and outward direction starting from the base working towards the tips of the lashes. 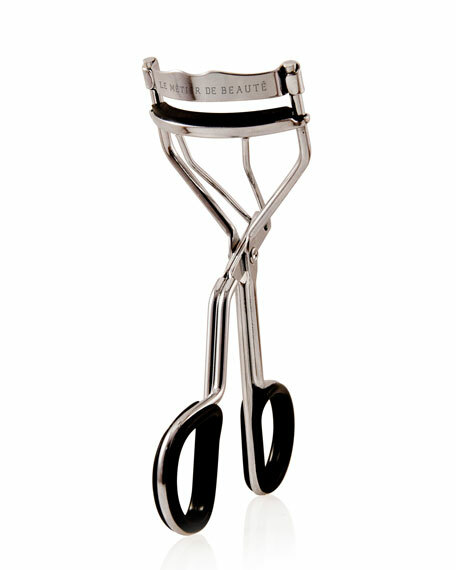 Use the curler before applying Le Mètier de Beautè mascara to prevent damage. For in-store inquiries, use sku #242504.